Soyuz 2-1a successfully lifted off 8 November on its maiden flight from the Plesetsk Cosmodrome in Russia. This success is a major step forward for the Russian launcher before the entry into service of Soyuz 2-1b in 2006 and its arrival in Kourou in 2007. Soyuz 2-1a is an upgraded version of the Russian launcher, with a larger fairing and a digital control system that gives it more flexibility. The first in this new series was successfully launched on 8 November in Russia. The next step in the launcher’s upgrade programme is the market entry of the Soyuz 2-1b, which will have a more powerful third-stage engine to enhance performance and increase payload lift capacity. Scheduled in 2006, the first flight of Soyuz 2-1b from the Baikonur Cosmodrome in Kazakhstan will carry the Corot satellite developed by CNES to seek out exoplanets and probe the inner workings of stars. Arianespace will operate variants of both these new Soyuz launchers from the Kourou spaceport in French Guiana. 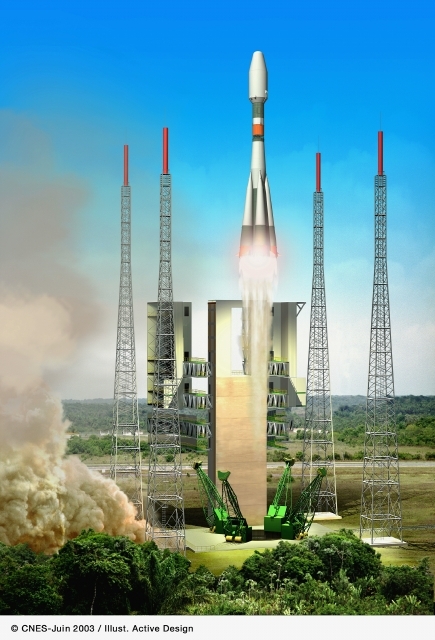 The European Space Agency’s decision to operate Soyuz from the Guiana Space Centre (CSG) rounds out the European spaceport’s service offering with two new launchers: the medium-lift Soyuz and soon the smaller Vega, to complement the Ariane 5 heavy-lift launcher. 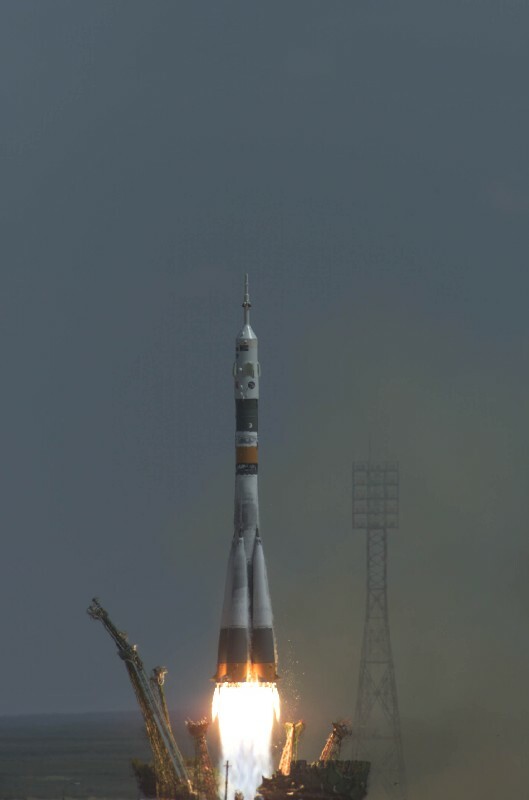 The European Soyuz in Kourou programme is also a keystone of the cooperation between ESA and the Russian space agency. This programme will include construction of a new launch complex at the CSG and participation in Soyuz 2-1b development. The success of Soyuz 2-1a has therefore made a big impact in Europe. CNES, as the programme’s system architect, is ready to start construction work on the new launch pad and the CSG should be ready for the Russian launcher by late 2007.